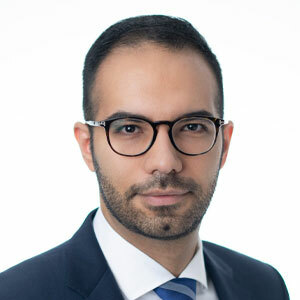 Nima Azizi is a graduate of the University of Windsor, Faculty of Law. Prior to law school, he obtained a Bachelor’s degree in philosophy from the University of British Columbia. While in law school, Nima was involved in various extra-curricular activities, including work at legal clinics where he passionately advocated for low-income clients in court and negotiated favourable settlements. Through his work and volunteer experience, Nima has developed a client-oriented approach and is devoted to achieving the best possible outcome for every client. Outside of work, Nima’s interests include playing tennis, cooking, listening to music and going to the gym. Nima is fluent in Persian.